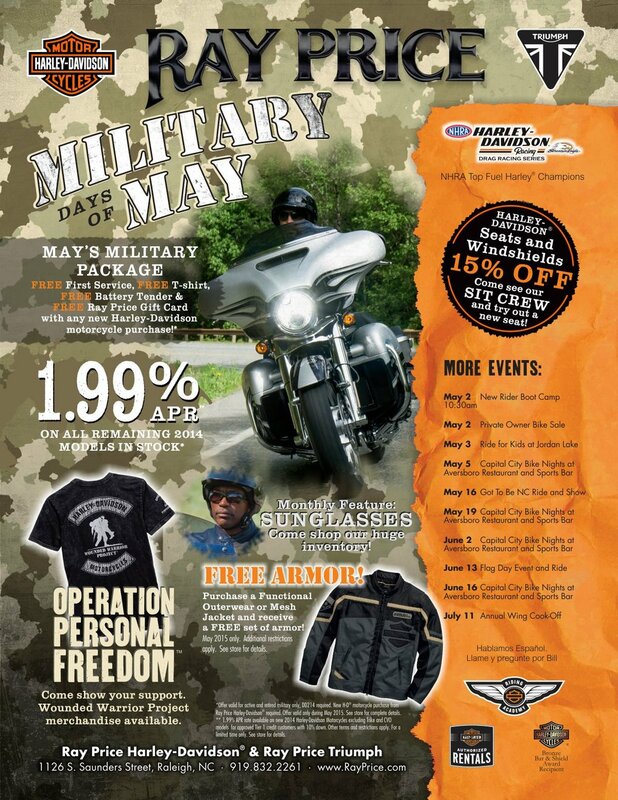 This is a design portfolio showing just a few samples of branded campaigns developed by Cybergraph's design and marketing team. 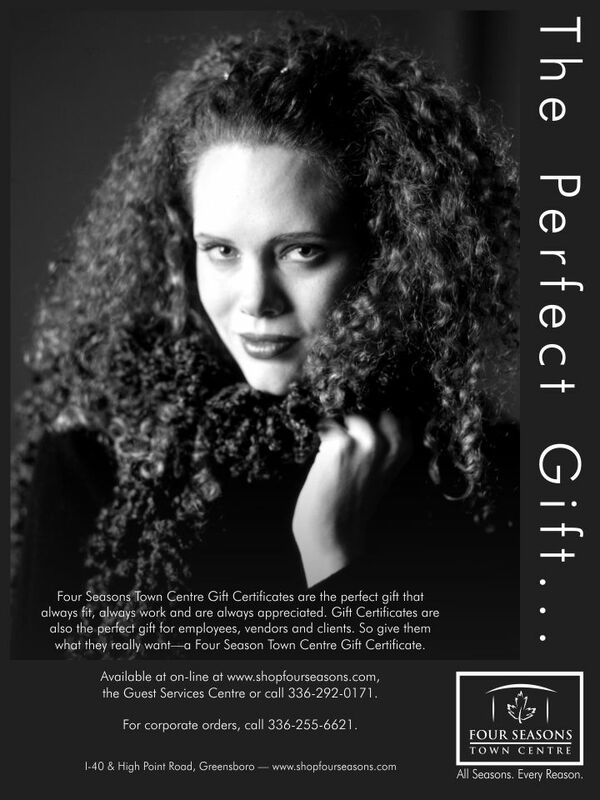 From tag-line development to photo-shoot art direction, Cybergraph is there every step of the way ensuring that our and our client's vision are fulfilled. 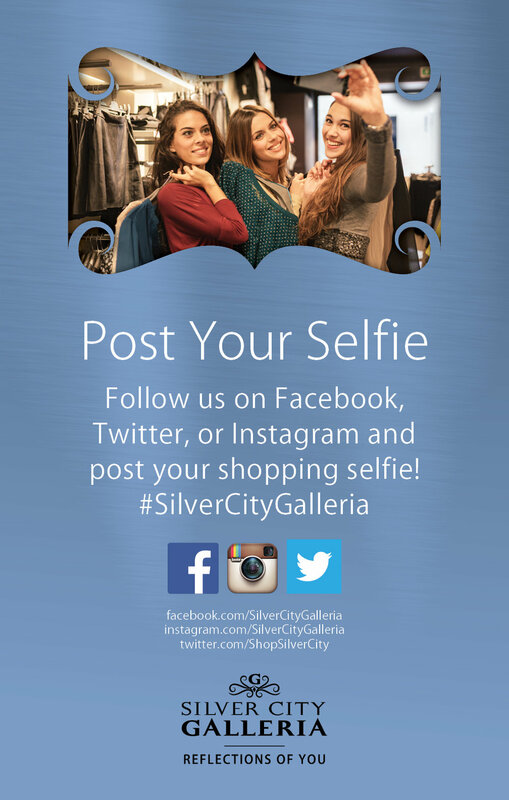 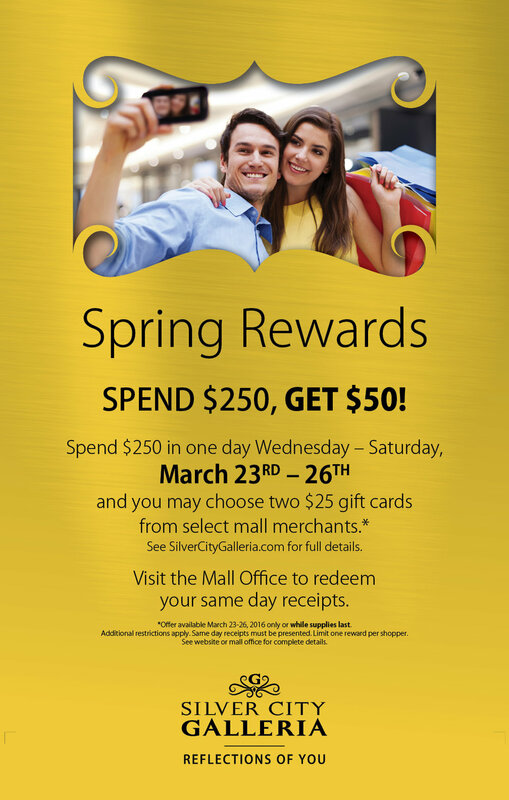 The Silver City Galleria campaign was developed to position the center as a family friendly shopping destination for the local community. 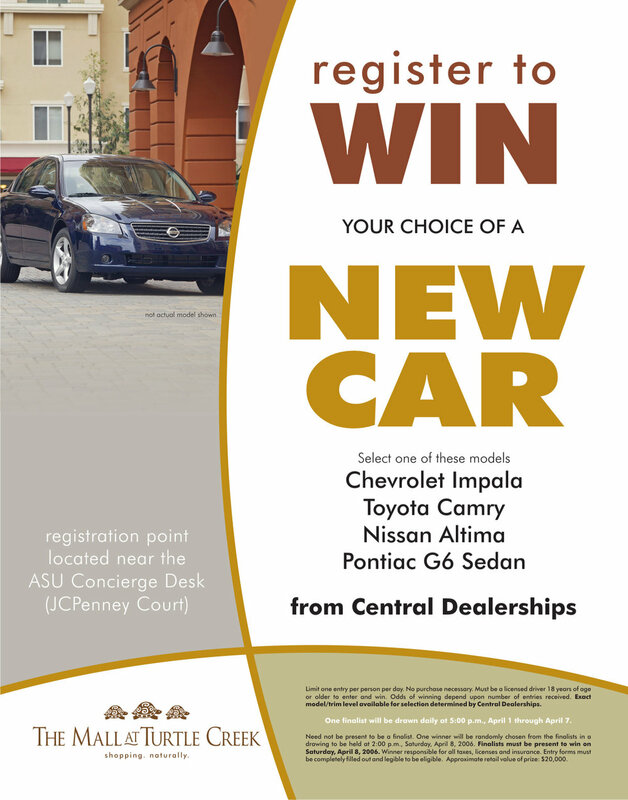 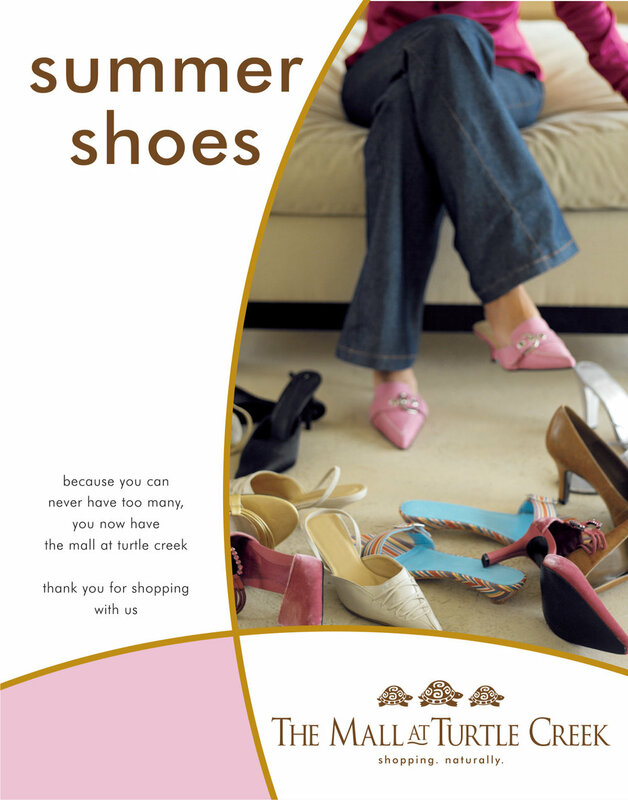 Campaign development by Cybergraph included tag-line development, branding guidelines and visual advertising templates. 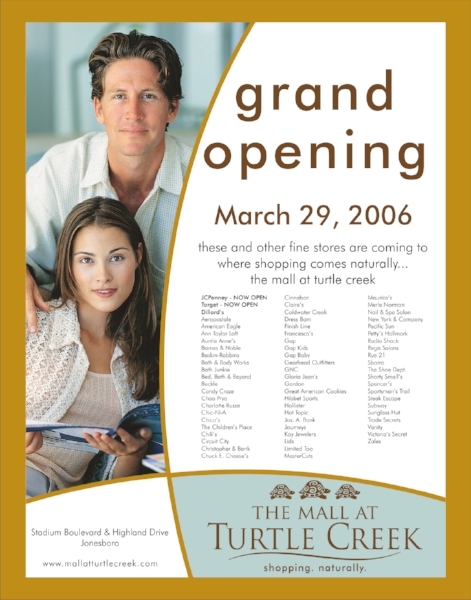 The Mall at Turtle Creek campaign was developed for the grand opening on the one of the last fully enclosed shopping malls to open in the U.S. 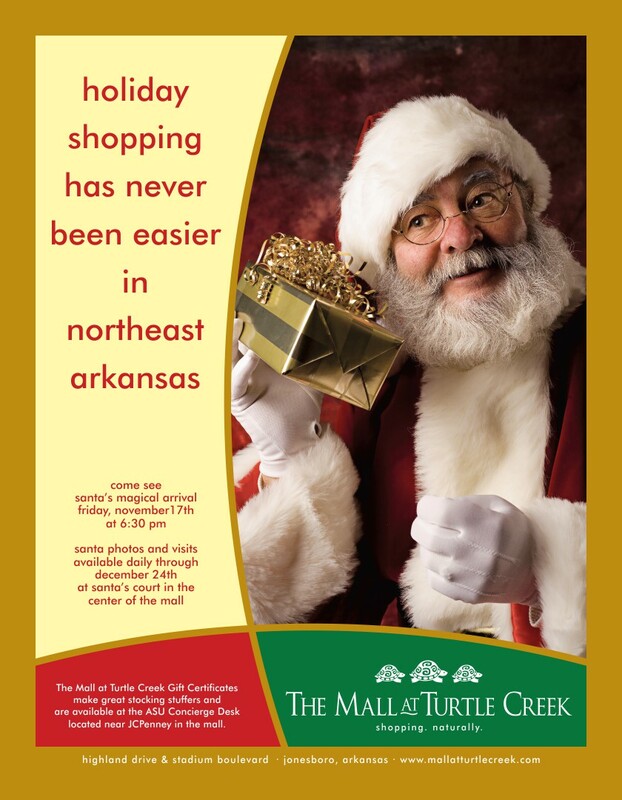 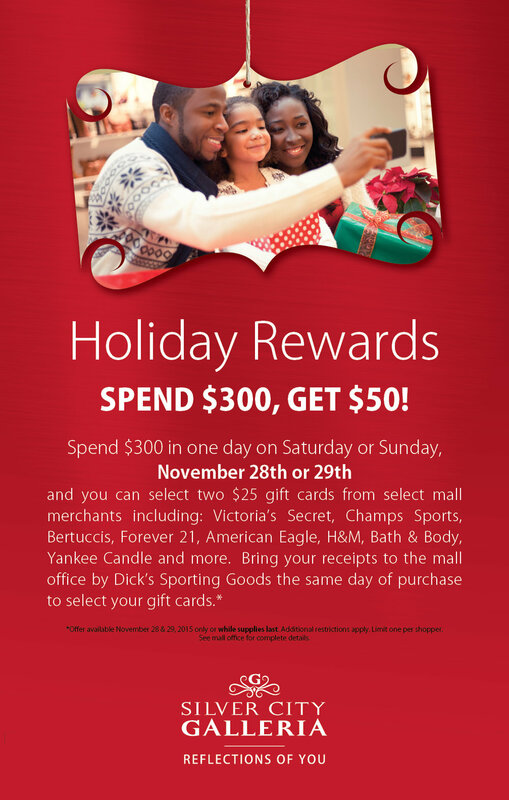 Located in Arkansas the center included some upscale retailers and the advertising campaign needed to emphasize fashion while being family friendly. 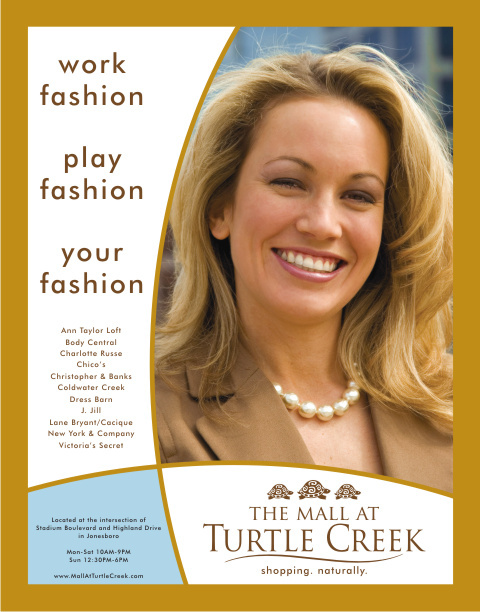 The unique architecture of the shopping mall with its curved main concourse was reflected in the ad designs and the tag line was developed to honor Arknsas nickname, The Natural State. 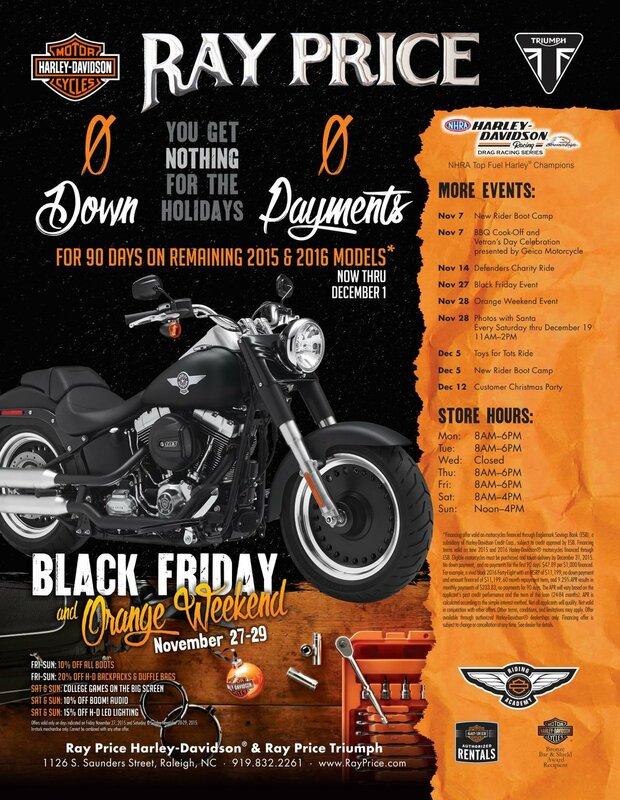 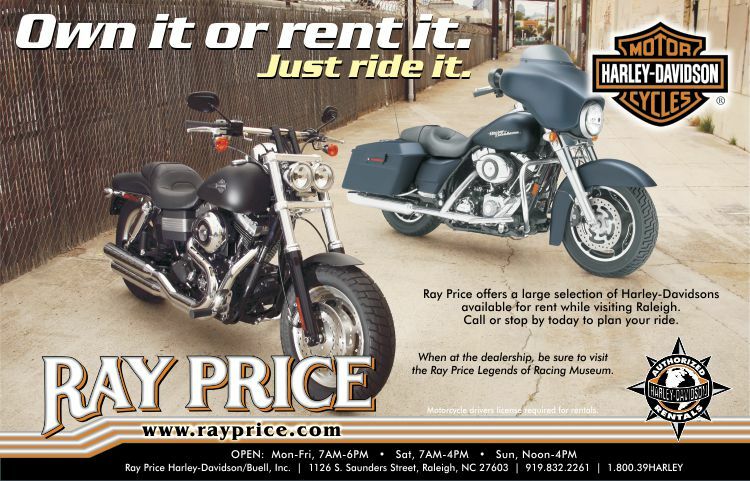 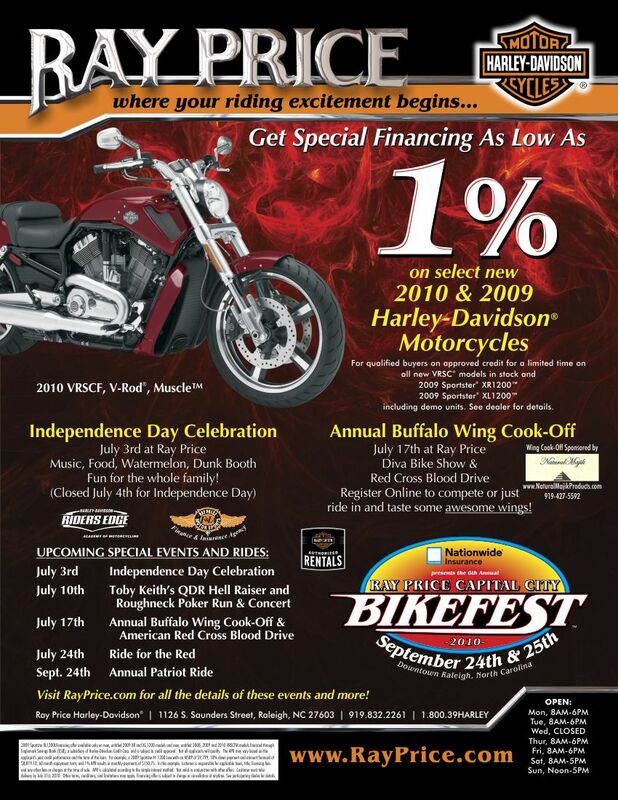 Ray Price Harley-Davidson was one of the largest privately owned Harley dealerships in the United States. 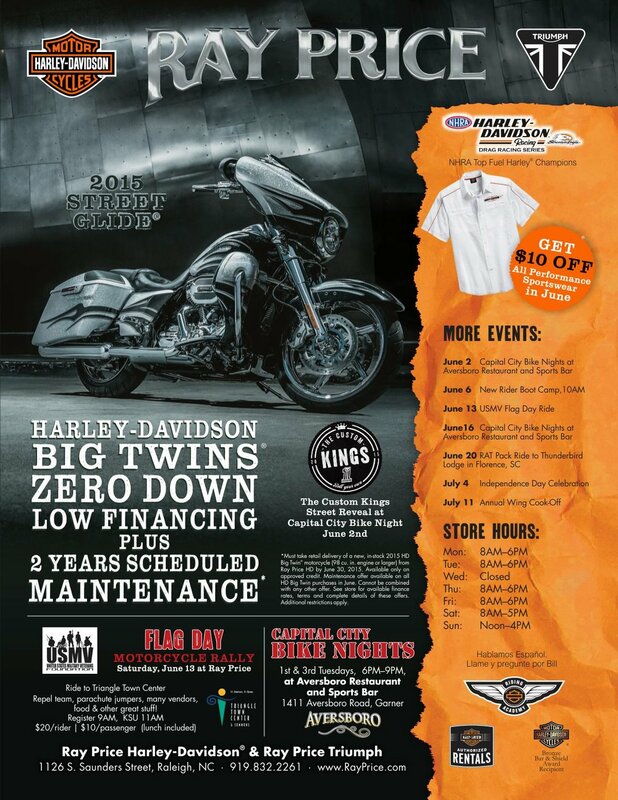 The unique extended-family relationship between the owners and their customers and the stereo-typical rough and tough biker image was melded together to create advertising that appealed to the customer base without alienating many of the female and other highly educated customers of the dealership. 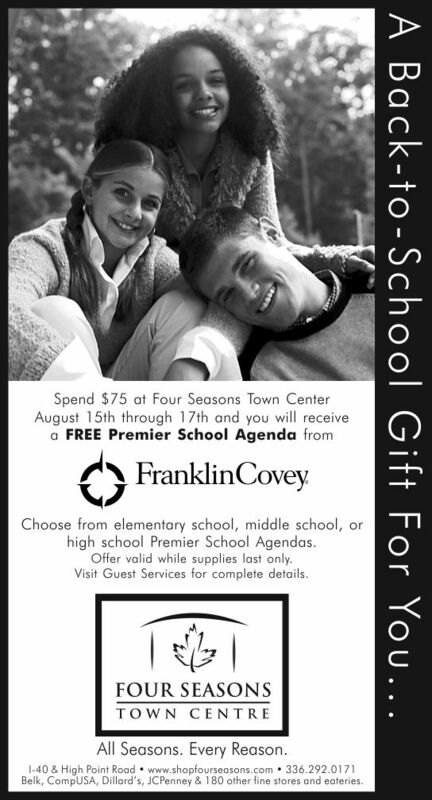 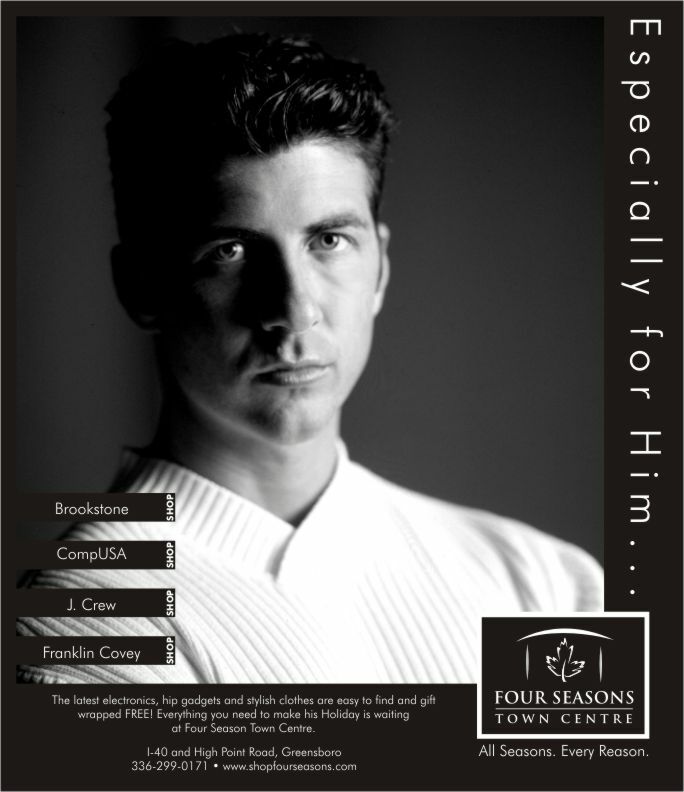 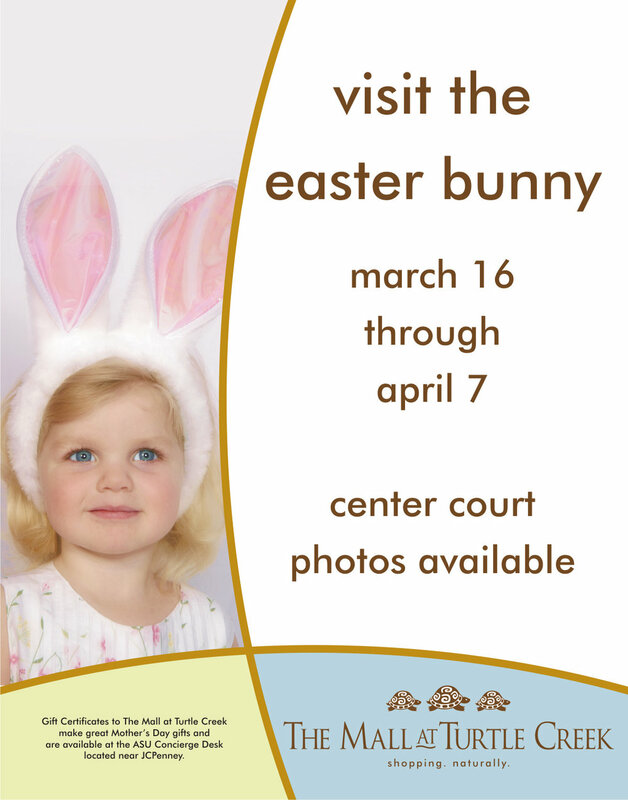 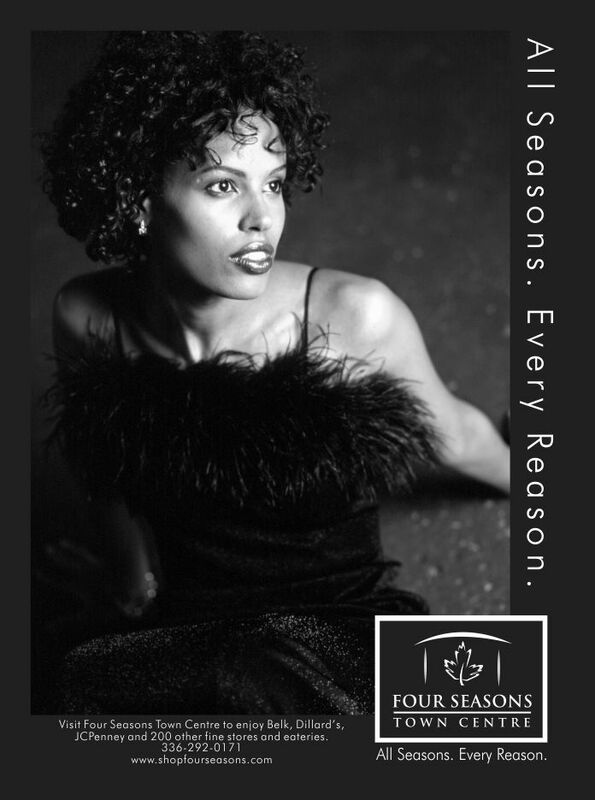 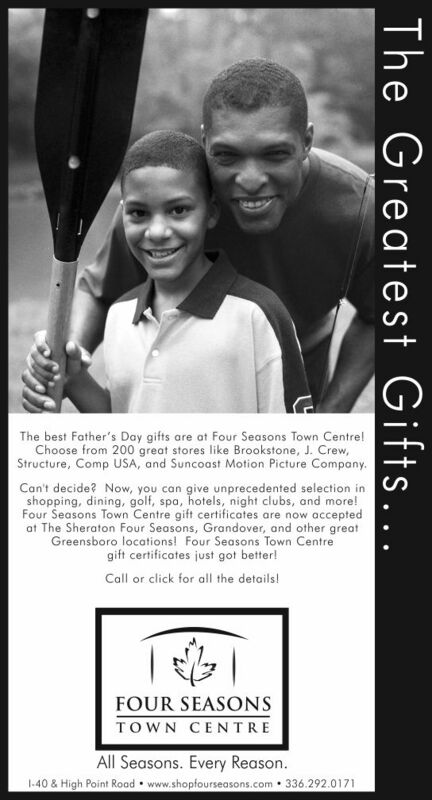 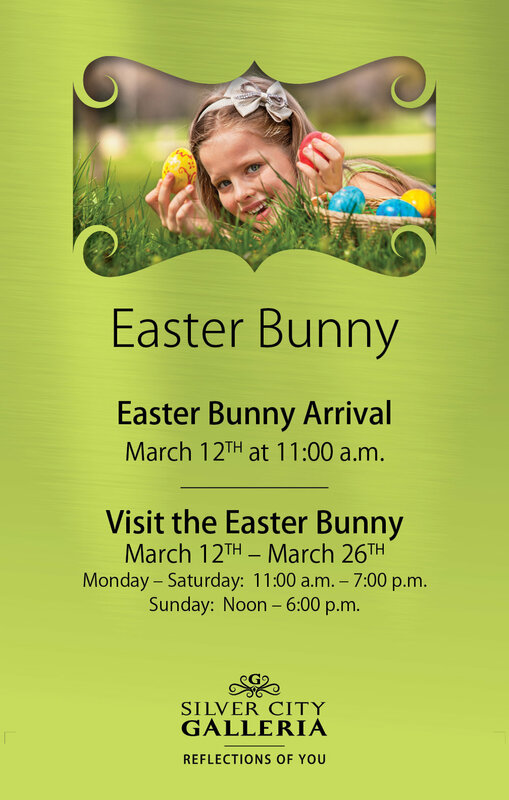 The Four Seasons ad campaign incorporated custom and stock photography building a strong visual image campaign to position the property in a higher scale retail market. 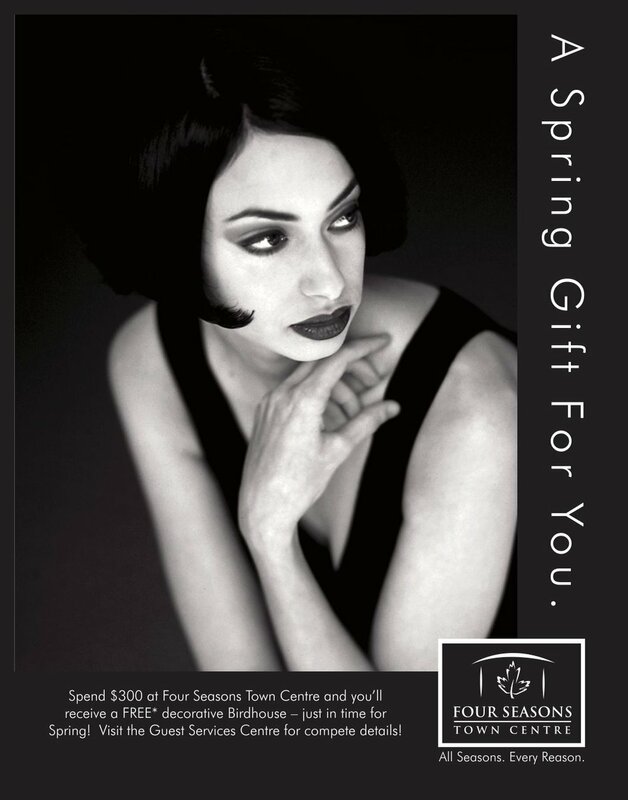 Originally created on a limited budget, the campaign utilized black and white images to stretch the media budget, provide strong visual contrast and position the center as a fashion destination.